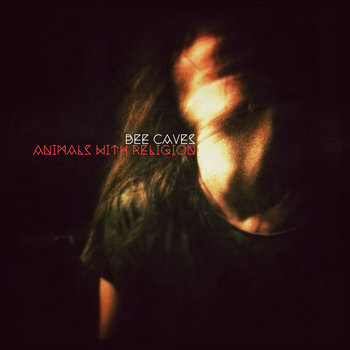 While the title of the album sounds bleak and high-concept, Bee Caves is neither of those things. "Running Home to You" and "Black Mason Hills" are probably the most radio-friendly tracks on here, and they were the friendliest to my ears. But Animals With Religion is a tour de force blending the current trends in indie pop and folk. Anyone who reads this blog regularly knows that I should regard that mix as a horrific Frankenstein's monster. In reality, my biggest complaint about indie folk and indie pop is that they tend to be emotionally flat. Bee Caves' music has a manic urgency that'll force you to shove aside any comparisons to the Pitchfork crowd. In other words, this is candy for your ears and a kickstart to your heart.